Visiting Oahu, Hawaii? The islands are like a dreamland - with iconic beaches, rugged wilderness, very friendly people, chilled out vibe and adventure in the veins. Nature has been extremely kind to this US state and not only does it have some of the prettiest beaches you'll ever see but also amazing rainforests, live volcanoes, massive cliffs jutting out into the sea, waterfalls, abundant sea life and crazy nightlife. Landing at Hawaii immediately puts you in a holiday mood when you're welcomed in a traditional Hawaiian way, with a colourful lei around your neck. Hawaii is an archipelago of numerous islands, some of which are uninhabited. Six major islands attract attention from vacationers around the world; Oahu which is home to the state capital Honolulu and also has the maximum population, the Big Island, which is the largest in area, Maui which is believed to have the best beaches, Lanai which has the most opulent resorts and least crowded, Kauai which has some of the most rugged natural beauty and Molokai which is known to have to most preserved traditions and culture. We visited two of these islands, which are the most popular - Oahu and The Big Island. 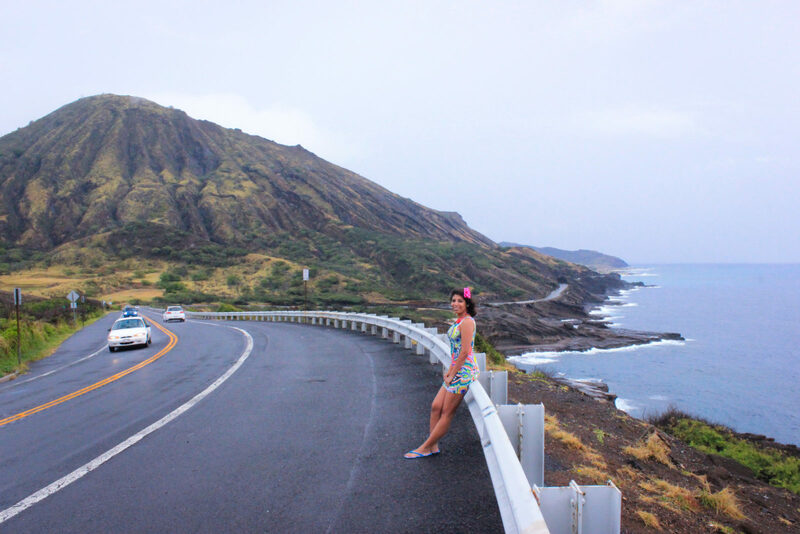 If you are limited on your time, here are the top 8 places in Oahu that you cannot afford to miss! The drive to this point itself is breathtaking! It is without any doubt that Hawaii has the most gorgeous beaches and coasts I have ever seen. These dramatic landscapes are characterised by deep blue waters, rugged brown hills and cliffs jutting into the sea, and waves so massive that they're a surfers' paradise. 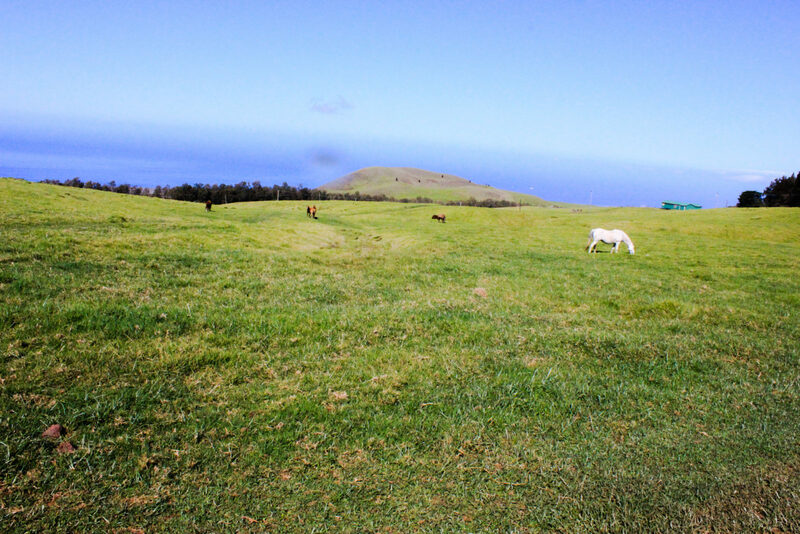 This viewpoint located in Oahu, is just off Highway 72, with ample parking space. 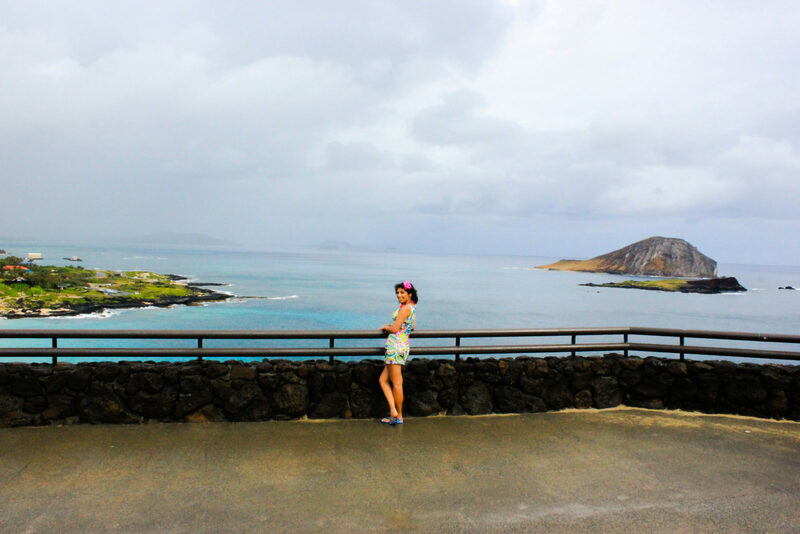 Overlooking the Makapu'u beach and Rabbit Island, this scenic place is a must-stop for photographers. 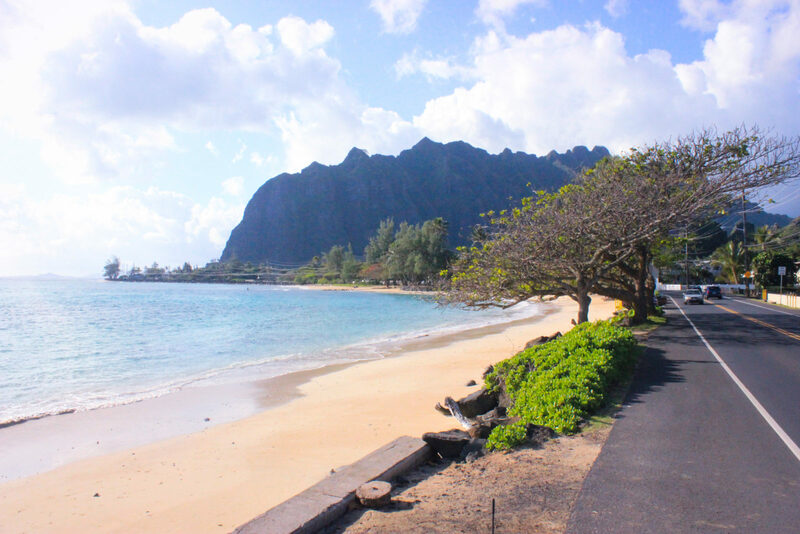 The beach itself is lovely and hardly a 35-minute drive from Waikiki. Although in terms of activities available, Waikiki Beach is much more popular and active, Makapu'u Beach is, in my opinion, definitely more scenic and secluded. This beach was once ranked as the no. 1 beach in the world by Conde Nast and for all the right reasons. Emerald green waters as clear as crystal and white sands make this amazing beach a total treat for the eyes. We went there on an overcast day but this didn't take away from the beauty of this lovely beach. To add to the landscape, a couple of islands are set in the middle of the ocean, reachable by kayaks. We were lucky to find it on a day when it was completely secluded with not a soul in the vicinity. This breathtaking ranch is also the setting of the Jurrasic Park movies. With ample activities to choose from, you can spend a whole day here. 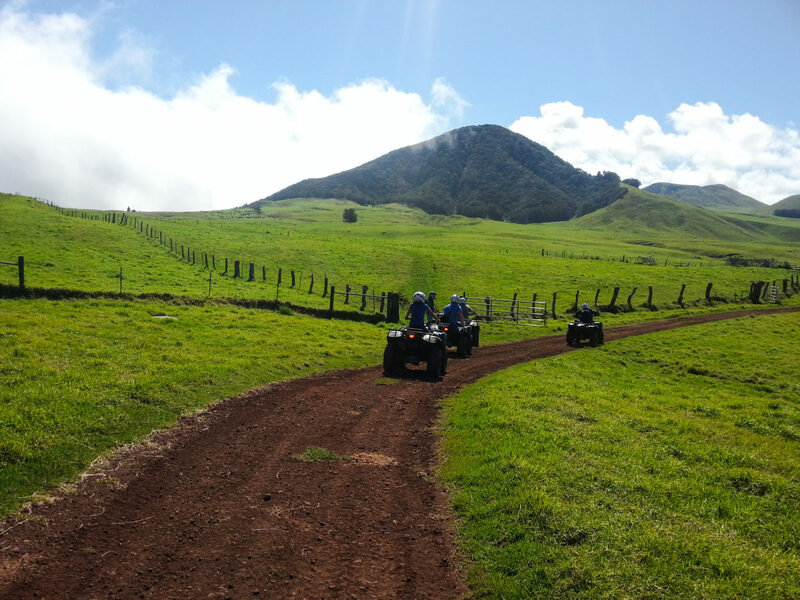 Two of my favourite activities were - the ATV tour and Ziplining. The ranch has superb views of the gorgeous blue ocean, located in a valley with the backdrop of green hills. Heavenly! 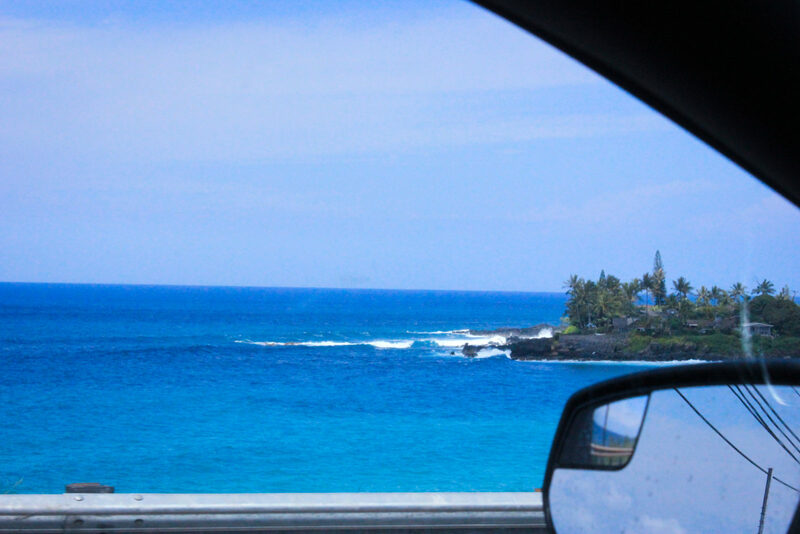 The coastal drive on the North Shore is stunning because of all the amazing beaches. 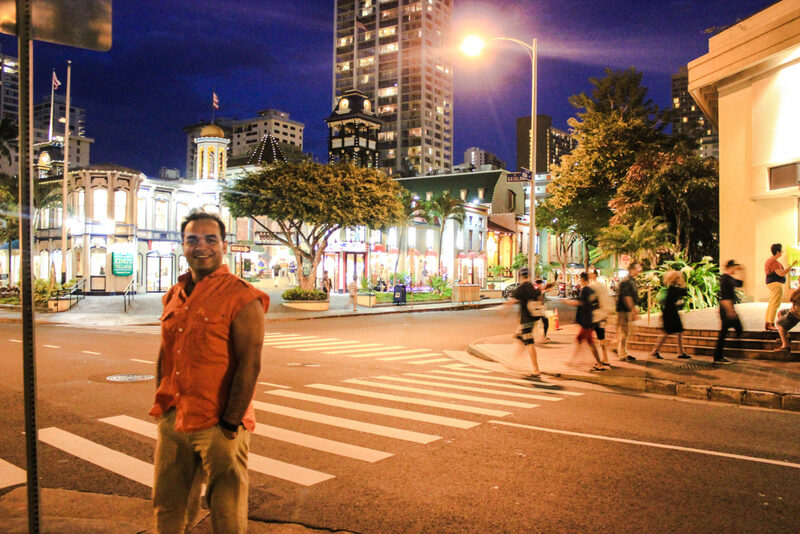 One of the most popular neighbourhoods in Honolulu, Waikiki is lively and home to most popular resorts. 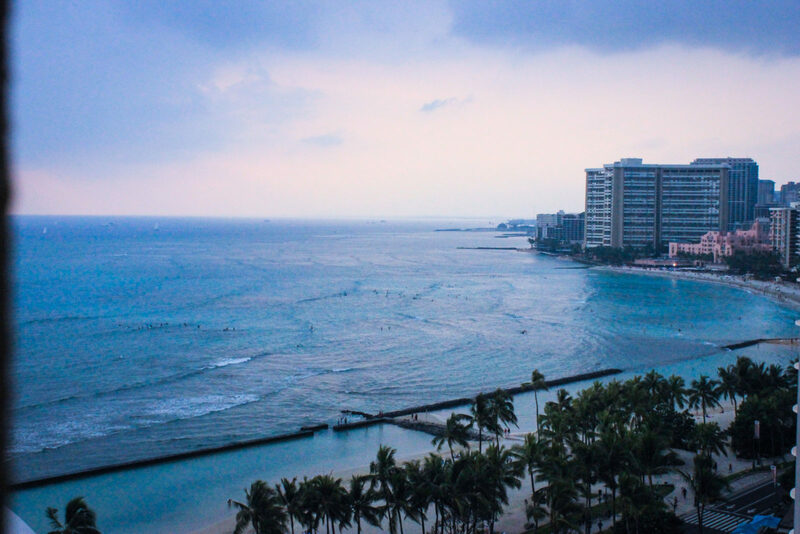 Located on the South Shore, although the beaches aren't as spectacular as those of the North Shore, Waikiki definitely has the best nightlife and some of the most lively spots. Note: If you're looking for an inexpensive beachfront property, Aston Waikiki Beach is a good option to consider. Beware! This one is for the very adventurous only. 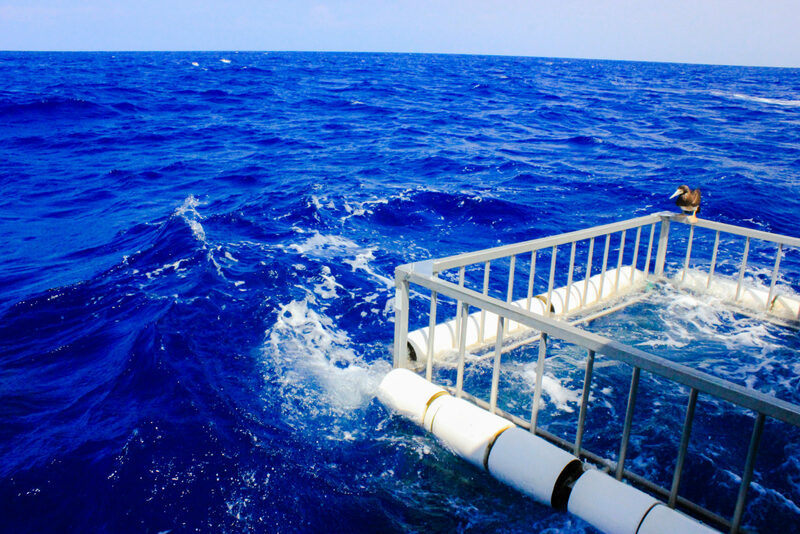 Don your snorkelling gear and jump right into the cage suspended on the surface of the water, with the great white sharks circling around. 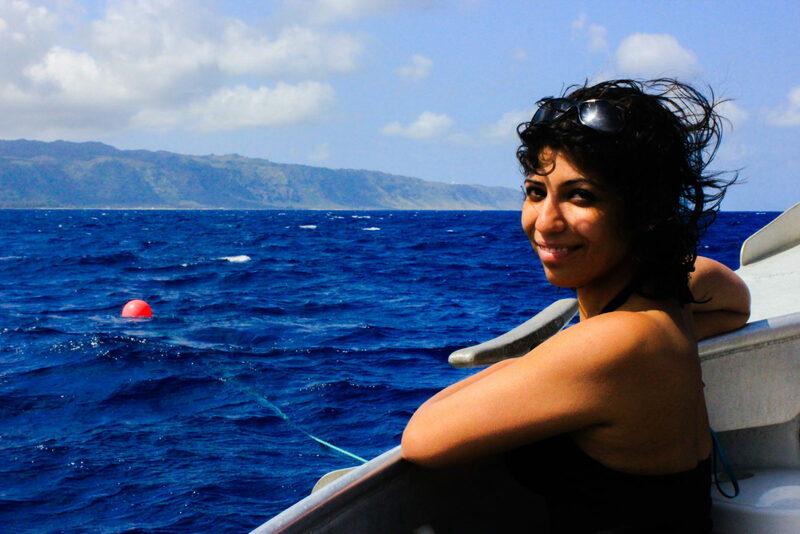 For the not-so-adventurous, it is totally worth to take the boat trip right to the middle of the ocean and watch the others being lowered into the dark blue shark-infested waters. The activity is thrilling as well as educational and you may buy a video of this amazing experience. A lot of people don't know that Honolulu is one of the top 4 cities in the US with the tallest skyscrapers. The high rise buildings with the backdrop of the hills and in contrast to the blue waters present a very pretty picture, especially when captured from the ocean. 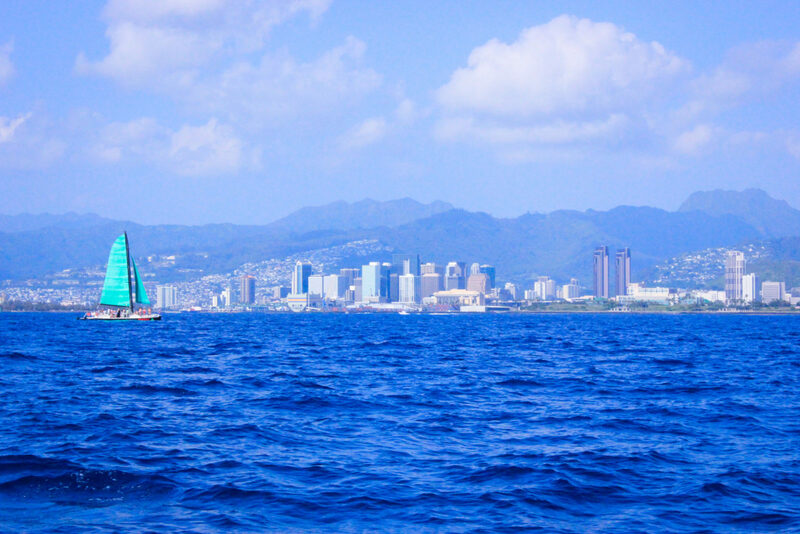 Take a boat trip from the Waikiki Coast (you could try the parasailing or the catamaran sunset cruise) to capture superb pictures. 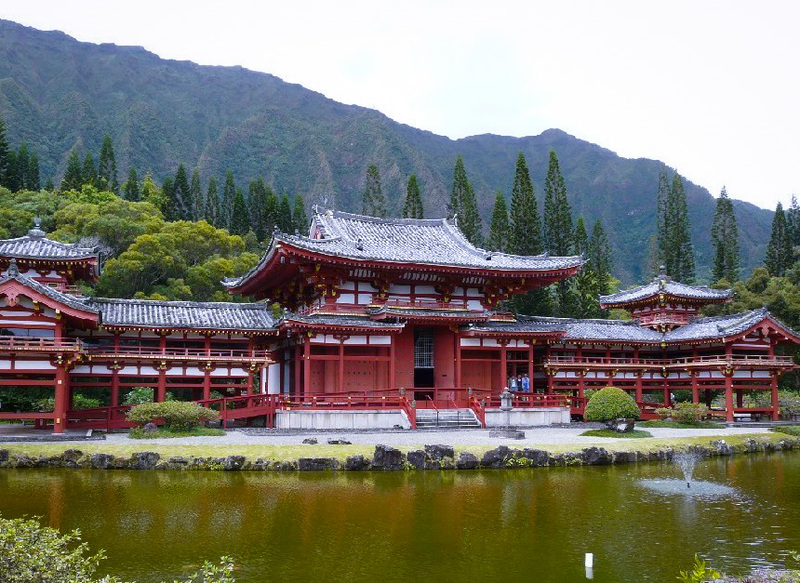 A replica of a temple in Japan that was built 10 centuries ago, this beautiful sight is located in the Valley of Temples in Oahu. A peaceful place which is great for relaxation, the temple stands amidst lush green gardens, waterfalls, ponds and wild peacocks. I would definitely recommend a visit to this little Asian paradise in the middle of Hawaii. There is so much more to do on this island. Please feel free to leave your suggestions in the comment below. When it comes to the Hawaiian islands, Oahu is not my number one choice. However, I’ll have to agree with your list. 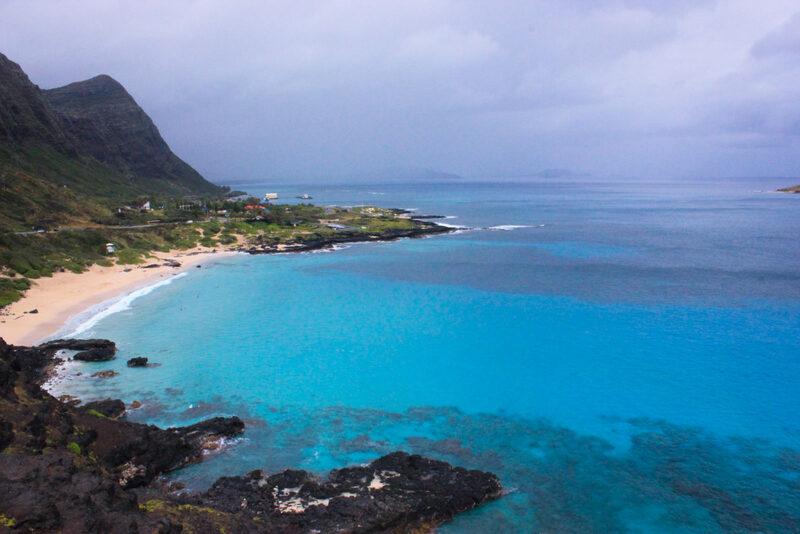 These are indeed some of the best places to visit on Oahu. I missed however that replica of a Japanese temple. Where is that on the island? Hawaii is a dream. I completely loved the list of places you shared here. Makapu’u Lookout Point and Waimea Beach would top my list. But shark cage diving? Are you serious? It’s giving me thrills and chills. I hope I can do that too. 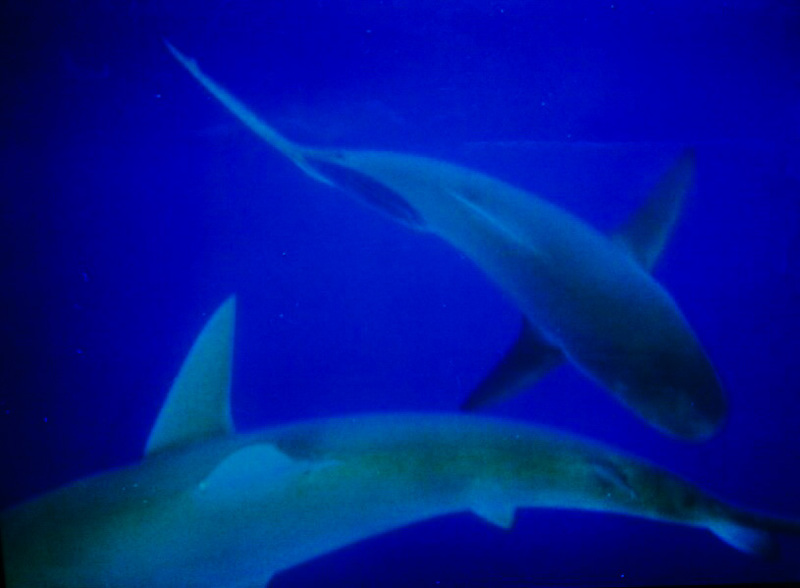 Shark cage diving is one of the most thrilling experiences I’ve ever had! Lanikai Beach looks so amazing and there is no one there! The shark cage sounds scary, but fun and educational. I didn’t know there was a Japanese temple in Hawaii. I really want to visit it because it looks beautiful. So much to do, I think we are going to need a lot of time when we visit Hawaii! Absolutely, it’s one of the most amazing places I’ve been to, so much nature and beauty! This is a lovely article with amazing pictures! 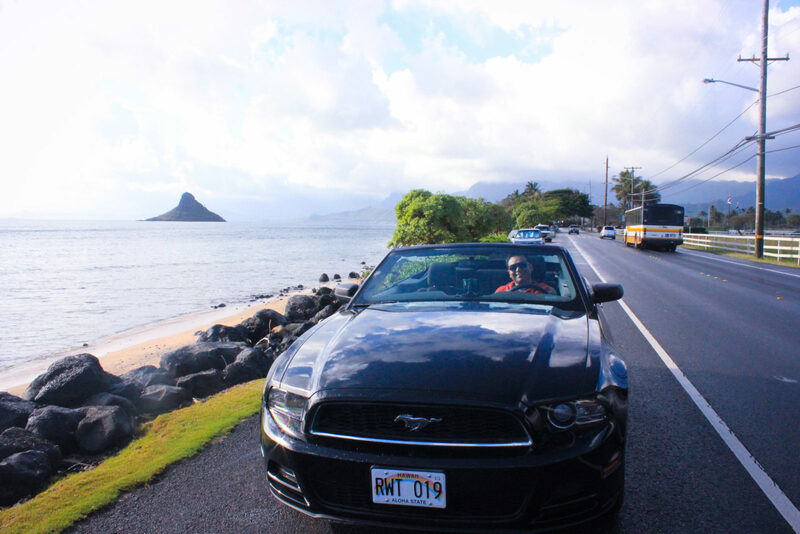 Hawaii is on our five-year plan, as we have a goal of hitting all 50 states. Your list is super helpful as we create our itinerary! It is tough to choose the island, no doubt. We went to Oahu and the Big Island. Hopefully I can go back someday and visit Maui. Wow looks like some awesome things to do in Hawaii! It has been in the top of my bucket list for so long and I can’t wait to finally go! Gorgeous pictures too! I have a good experience of Waimea Beach because I have been there many of the times in my whole life to enjoy holidays and always spent lovely time there. It is a really good place for outing and tourists can enjoy there some time with buddies. Now i know what makes Hawaii so famous amongst tourists. 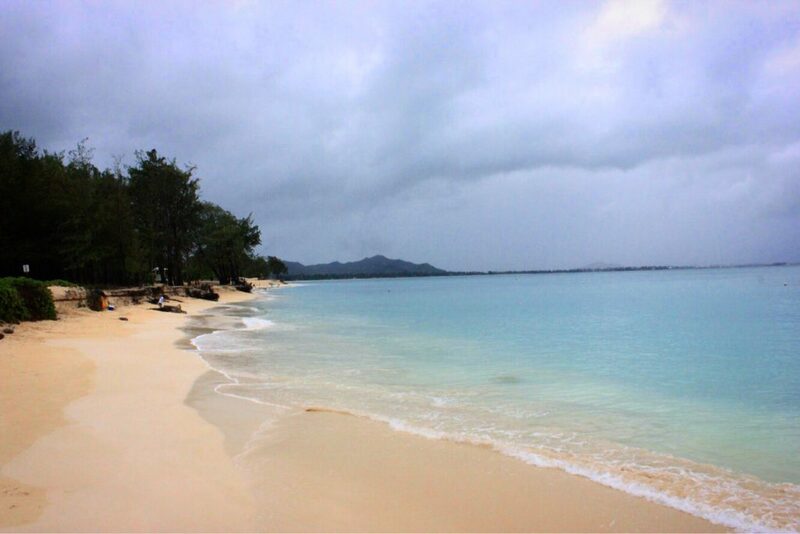 I had heard so much about the Lanikai Beach but your post tells me why it is/was ranked #1 by Conde Nast traveler. Have you been to Radhanagar beach in Andaman and Nicobar islands? Now it is not in a very good condition due to overuse but at one point of time it was ranked as one of Asia’s best beaches. Hawai has been in our bucket list for like forever . Your post has convinced us enough to book a flight.. May be summer 2018. Thanks for sharing this post . I can’t wait to visit Hawaii! Lanikai beach looks absolutely gorgeous, and i can’t wait to go see the volcano! The shark cage experience actually looks pretty cool, i’d definitely try that as well! How expensive is Hawaii (activities, lodging etc)? 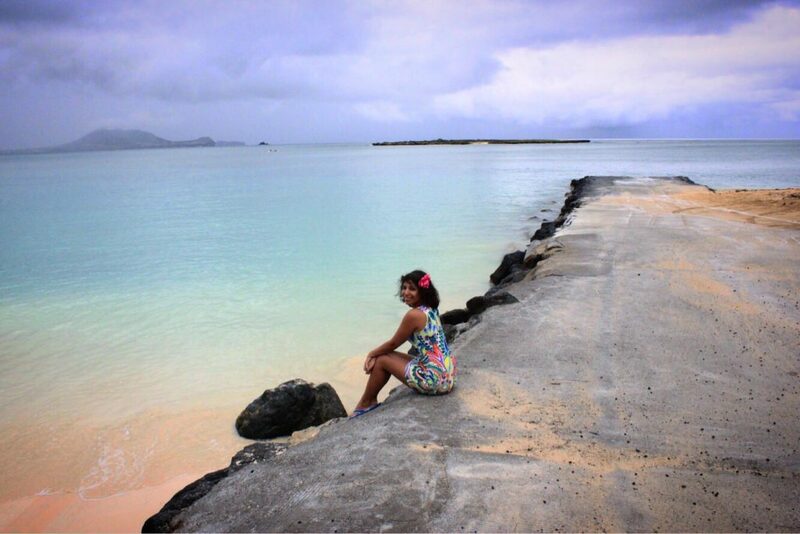 beautiful pics medha..makes me want to visit this place so much? beautiful description…the hawaii ppl shld make u their brand ambassador…?? Great post !! The views look insane and your photography is so good. I’ve always wanted to visit Hawaii and this post makes me want to even more ? Thanks Laura, I usually get visually inspired myself to visit places after looking at the pictures 🙂 Hope you get to visit soon. Cheers. Oh wow, this looks like a trip of a lifetime! Always been my dream to get to Hawaii and visit my family who live there, but it’s so expensive! Waimea Beach looks ridiculously wonderful, not jealous at all haha! Haha, Hawaii was always my dream destination. We were so lucky that we actually won a prize (my husband got an incentive trip at work, yay) and that’s how we made it there! I do love Hawaii. I was lucky enough to visit 4 of the islands. I had a week on Oahu and did a lot of things you did. The beaches and view points. I didn’t go to the temple though or do the shark snorkelling, not sure I would want to do that!! I would love to go back it’s an amazing place. Wow! 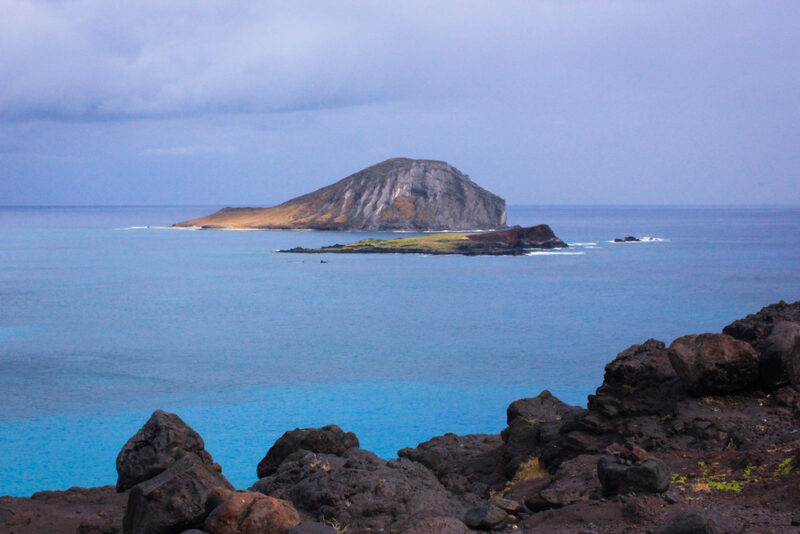 Hawaii looks mesmerizing in your photos. I always thought Hawaii is all about the beaches but now I know there is a lot more to it. Thanks Ruchi 🙂 If you explore the other islands, there’s even more! I loved the live volcano on the Big Island, you can take a boat and go all the way to the place where smoldering lava falls into the sea! And the cultural activities are amazing – watching the Hawaiian luau is so lovely! Of course, it has all the ingredients for a perfect vacation! Since I have seen TV show Lost I immediately felt in love with this amazing island! Have to visit very soon! This is beautiful photography! My friend and her boyfriend went to Hawaii recently because they found ridiculously cheap return flights from Australia, so they went on an impulse and loved it. 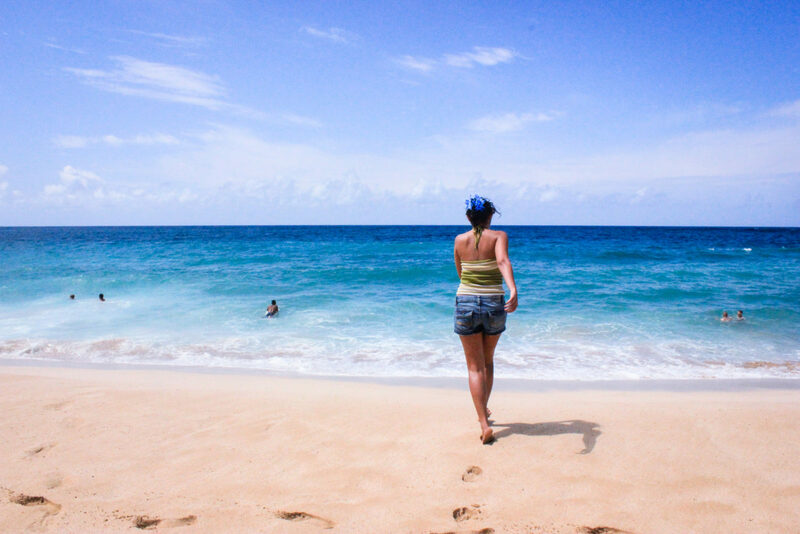 Do you think that you need to be a beach lover to enjoy Hawaii? 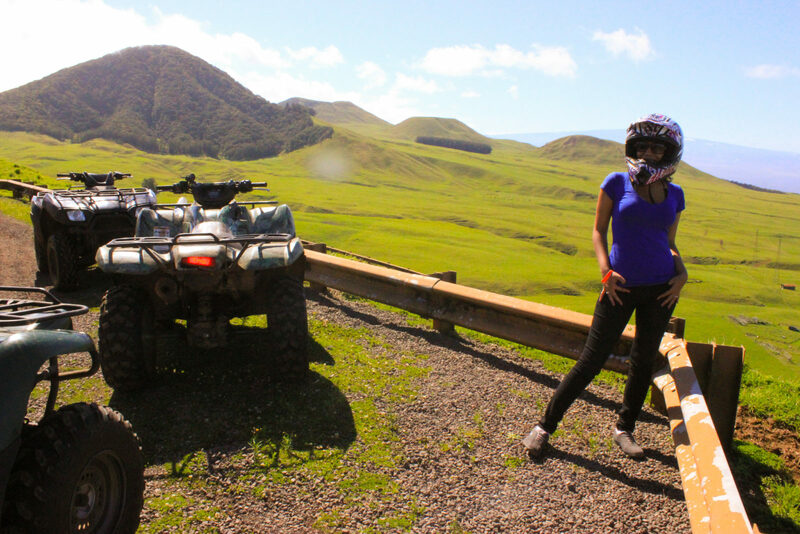 Hawaii is so much more than beaches! 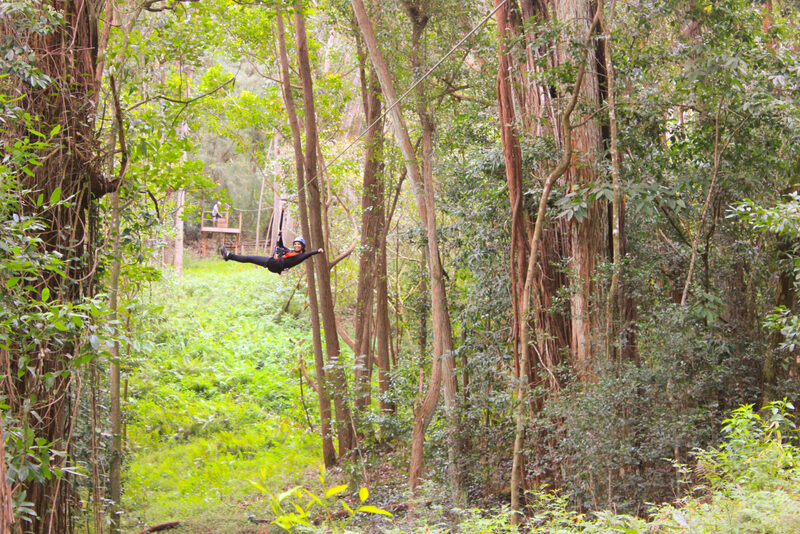 There are other activities you can enjoy – from ziplining, ATV rides, temples, etc. The farms are lovely too, the vibe is great, so lively and the people are fun! 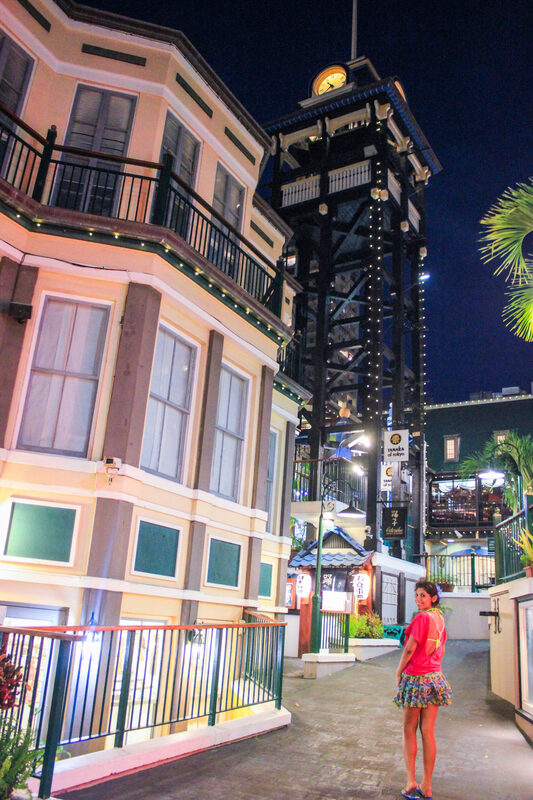 There’s a feeling of casual and carefree attitude everywhere and maybe that’s why it makes for such a lovely vacation destination. Each of its islands has a different appeal – from cultural activities to adventurous, nature-related and landscapes, there’s so much to do and explore! Omg! I have so much fun while reading. Your style is incredible. I’m waiting new article!! I’ve always wanted to visit Hawaii. Looks stunning. Absolutely superb description of Hawaiian islands with superb photography. This is surely going on my “bucket list” . Thank you 🙂 I plan to go back and explore Maui and Kauai next time.